Are you already on your healing and spiritual awakening path, but are feeling stuck and don't know what to do next? Are you a healer that needs healing, support and guidance to reach that next level for yourself and your clients? Or are you looking to find your tribe... to be part of an awesome group that's open, aware, welcoming and into their own self development... but just not in the normal mainstream, fluffy, self help way? If so... then Channelling Love's Inner Circle is for YOU! 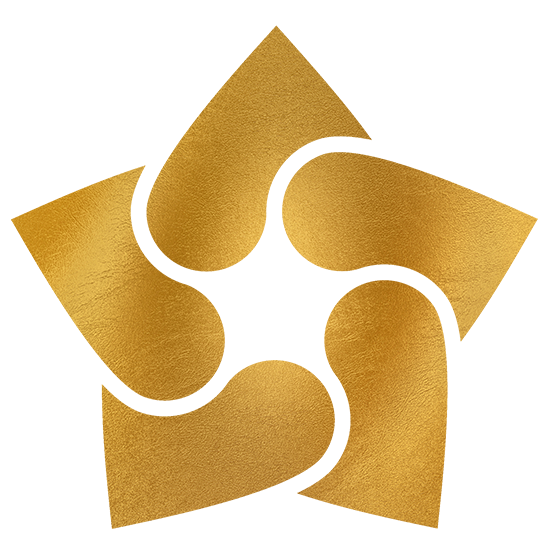 The Star Being's of Channelling Love want you to thrive. Their role in your healing is to awaken all that you are, align you with your truth within the Universe, to bring you into the harmony of flow, to open your mind, your eyes and your heart and free you from all that is holding you back in life. They lift you out of struggle, pain and lack and bring you into a place of alignment so that you can embody inner peace, joy, confidence and abundance in your life. Sharing this powerful healing journey within a small group, deepens the energetic connection and raises the vibration for each individual and the collective. Monthly interactive video webinar offering deep vibrational healing, verbal guidance pertinent to the group and the opportunity to personally converse with the Star Beings and ask for their insight and guidance into your own life and well being. It's sheer gold for your heart and soul! Monthly teaching livestream/video focusing on your spiritual and psychic development. I'll be sharing insights, different meditation techniques, tips, knowledge, practices and all the magic that comes from being in the Star Being flow. The replay will remain in the group if you can't join live. Weekly self care boost! This weekly post will give you a 'I LOVE ME' task to gift yourself! It may be a recipe for a healthy juice... a call to sit for 5 minuets and breathe... a special blend of essential oils to have wafting through your busy home. Learning to take precious ME TIME is essential for raising your vibration and healing! All channellings, teachings and activities will take place in a dedicated private Facebook group. Video conferencing will be livestreamed into the group with replays remaining available. It will be high vibrational, transformational space that's grounded, open and... FUN! The Star Beings have a sense of humour and so do we! Have safe space to become fully aligned and connected with your truth, and yet stay totally grounded in the reality of life. Have my support, compassion, insight, wisdom and I'll hold sacred space for you to grow. Receive real deal loving reality checks (and virtual hugs!) when resistance, fear or procrastination kicks in! Be encouraged to push through your resistance, fear, stagnant stuckness and stubbornness - because we all know that change is scary. Have space to explore your inner world without the fear of judgment or expectation. Experience powerful transformation without turning your world upside down. Be offered self care ideas, prompts and accountability. Be part of an intimate, strong, heart based group rooting for you while reaching for the stars. My online presence and support through inspirational and f*ck it posts! All this for only £77 per month! 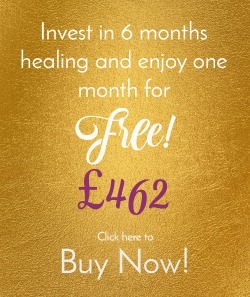 SIGN UP for 6 MONTHS and get ONE MONTH FREE! 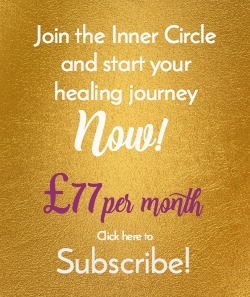 By subscribing you commit to a minimum of 3 months in the Inner Circle. Why 3 months? Because I live in the real world and I know that life gets hectic and transformation isn't always the overnight epiphany... this way, you really get to see and feel the results as you grow. Payment is through Paypal's automatic monthly payments... or bank standing order upon request. Only 6 places available... because this really is an Inner Circle. Please note... I am not a coach and this is not a coaching programme! The door of transformation is opened for you through high vibrational channelled healing and I am there with you, holding space for you, walking the walk, talking the talk, sharing my own experiences, digging deep into my own learnings, lessons, successes and f*ck ups and riding the roller coaster of life right along with you. This the power of being in Circle.